The Moon – while more than a fair distance away from us – is essential to our survival. While it may not be depended upon in terms of the light or glow it gives off, it controls our tides and operates in a tight, almost perfect orbit. It’s also been the focus of much attention lately with the release of Damien Chazelle’s movie First Man, which looks at Neil Armstrong’s journey to the satellite back in 1969 – and with the 50th anniversary of the Moon landings due next year, it’s safe to say that the mysterious orb will be front and center in plenty of media features for at least a year to come. What’s more, NASA has recently stated they intend to head back there to learn more about its mysteries. 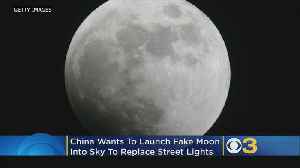 In any case, China appear to be set to go one better, in that they are reportedly planning to create and launch their very own ‘Moon’ in the name of assisting low light in city areas. The city at the center of these reported plans is Chengdu, which is apparently looking at ways to provision a satellite inspired by our Moon by 2020, which will aim to carry a diameter of up to 80km. That’s a colossal beacon – and it’s thought that the artificial sphere will carry across existing glow from the Moon to help reduce the need for street lights. 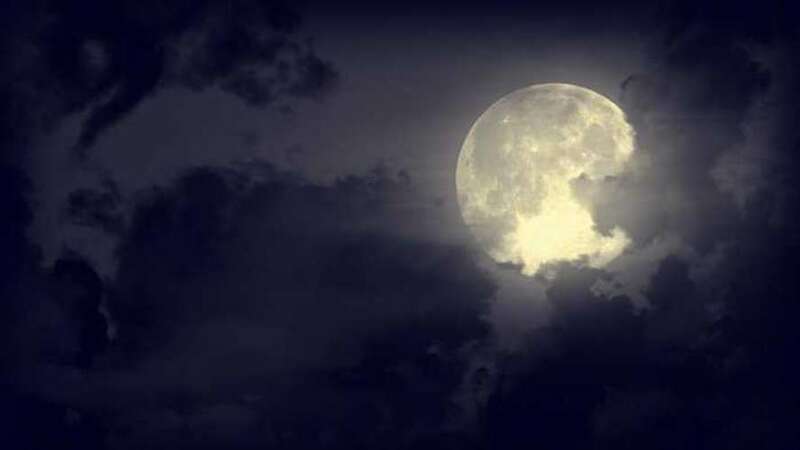 According to local sources, the artificial Moon will reportedly aim to offer up to eight times the brightness of our natural satellite, at least according to Wu Chunfeng – who acts as chairman for Chengdu’s aerospace institute. Built with wings not unlike solar panels, it’s thought that the man-made orb will be able to focus on certain areas and zones in need of light – and that it is almost ready to go, with illumination technology having been thoroughly tested behind closed doors over the past few years. It’s an intriguing idea – one that could really catch on, if successful – though at present, other details are seemingly sparse. The Moon already provides us with a certain amount of light – and it is always a welcoming presence in the night sky – but will a second, brighter bulb assist China with its plans to cut down on street lighting? Who’s to say – as it is not presently clear how such a fixture will be launched, maintained or even kept in the air, more news is hotly anticipated! China wants to launch a fake moon into the sky by 2020. Matt Yurus reports. 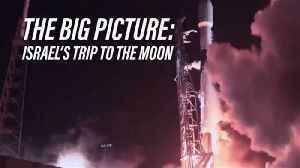 Will Israel join the Soviet Union, USA and China as a country that has landed on the moon? Here are the facts surrounding this groundbreaking launch.